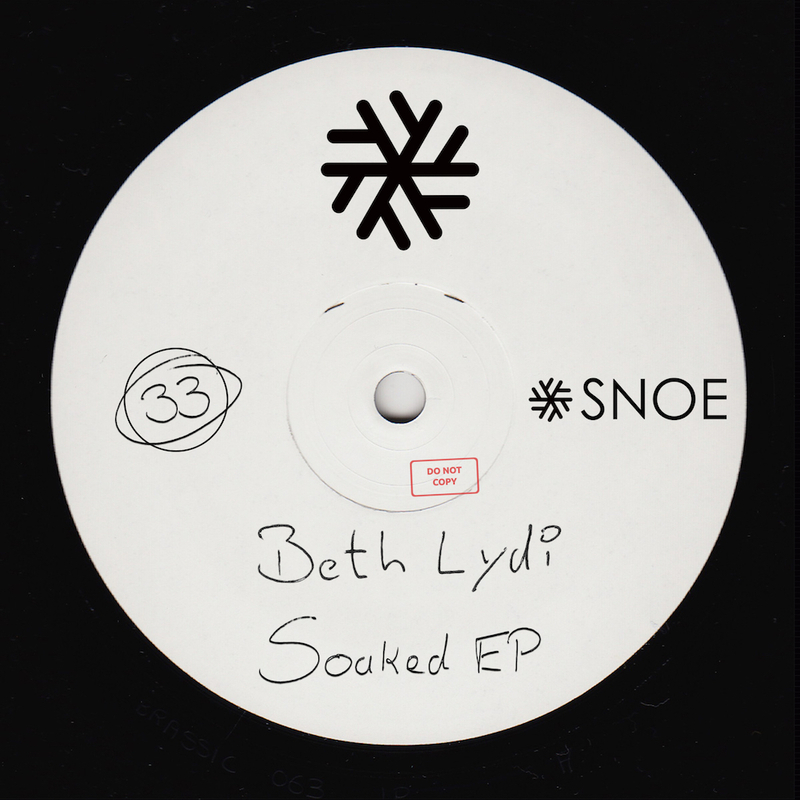 After her successful releases “Jump The Couch” and “Bulk”, label boss Beth Lydi is back with a heavy hitting two-tracker, the “Soaked EP”. “Soaked” takes the lead with its mighty organ combined with a fierce groove and tight percussions building big momentum that leads up to the all devouring break practically exploding in an euphoric frenzy. “Tip The Scale” ups the energy level with it’s ever forward moving bassline and vivid synths accompanied by her characteristic vocals, a fresh and charming tune. No doubt this EP destined to create unforgettable moments on the dance floors.